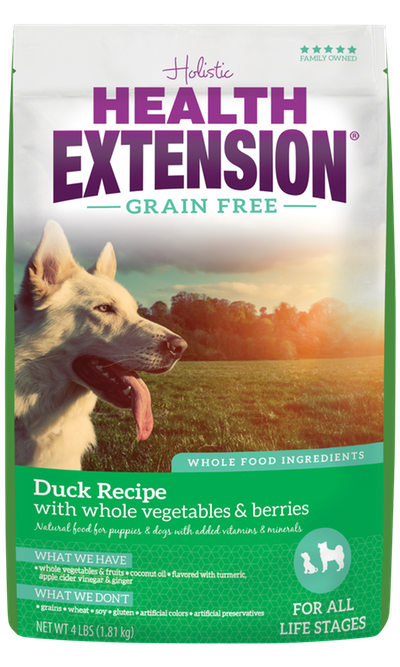 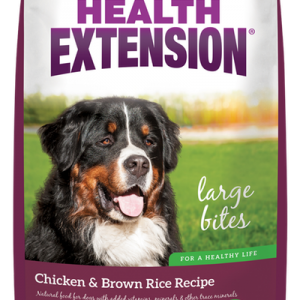 Our exciting new Grain Free dry dog food variety, Grain Free Duck & Chickpea, offers all the health benefits of the Holistic Health Extension System in a grain-free formula. 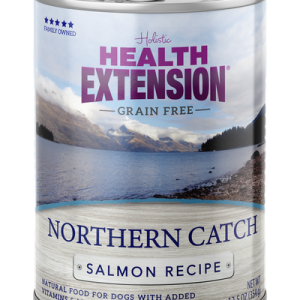 And you won’t find any added hormones – just high quality, deboned duck as our FIRST ingredient – because we believe sensible protein levels are the first step to a healthy life. 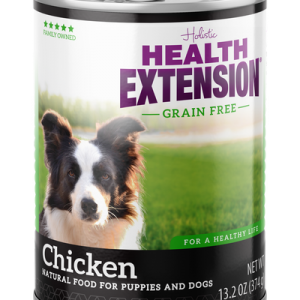 With such a pure formula, Grain Free Duck & Chickpea is especially beneficial for dogs with allergies to poultry or sensitive digestive tracts. Unlike other brands, our grain-free variety contains a unique blend of nutrients and supplements, like organic apple cider vinegar and colostrum to boost immune systems for improved health.